Because the Bansko App is now seven years old, today I take a moment reflect on the app. Bansko App went live on 14th February 2012 that has had continuous development to bring new features and new design interactions to bring it to it’s current state. Best of all has been the huge number of genuine reviews from its users. I am delighted that app users have almost everything you need to know in the app when you are both planning your trip and when you’re actually in Bansko. And for things that are not there and for really up to date content there’s the in-app chat where the helpful community answers questions. The interface is easy to navigate, colourful and everything is clickable. 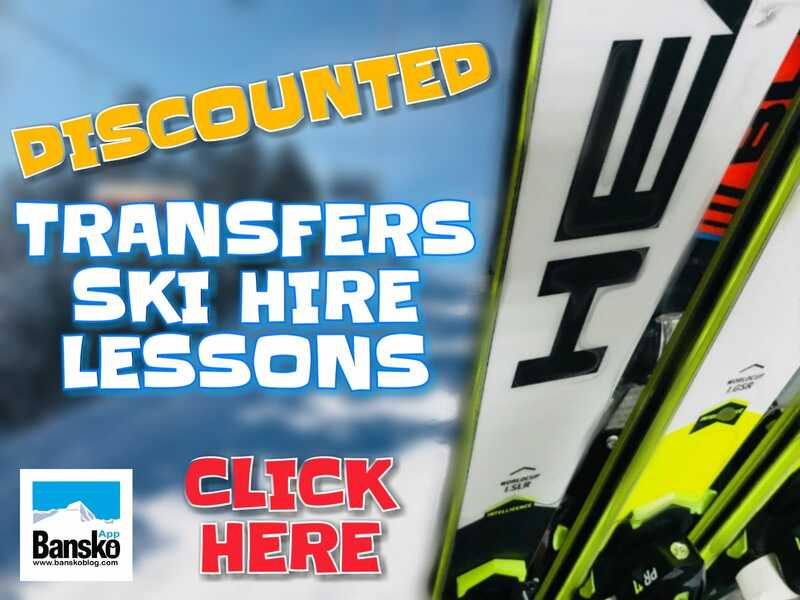 On the top you see a slider with many different things to book such as restaurants, skidoo safari, the recovery lounge, Bansko culture tour and of course the super popular private transfers, ski hire, snowboard hire, private and group lessons. You’ll see our dedicated weather forecast, emergency numbers, lift and piste opening live information, live queue cam, live street cam, live mountain cams and very detailed piste map. And, coming very soon, we will have T-shirts to purchase in a dedicated form. 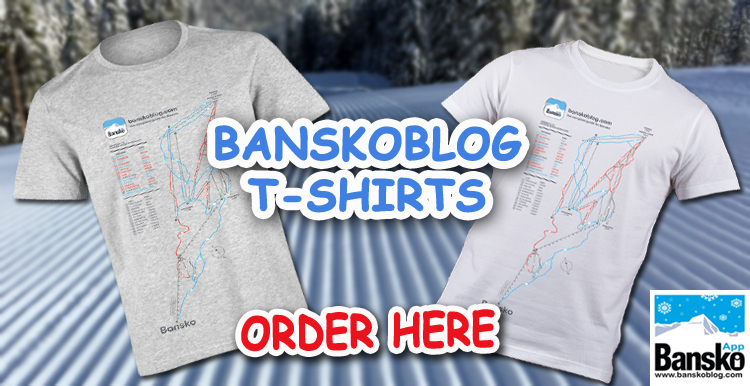 So don’t forget to download the app and be the first to buy for your and your friends and family the Bansko blog T-shirt. The active activities are skidoo safari, culture tour and recovery lounge. Skidoo (or snowmobiling) is something that many people have asked about for many years. 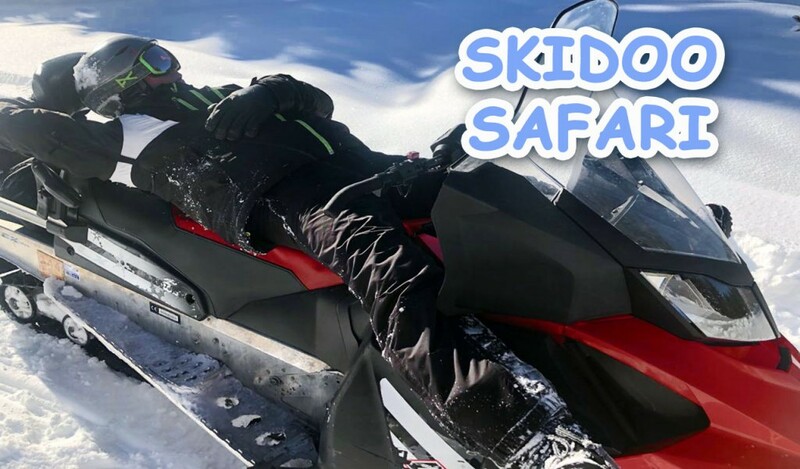 What’s good about this is that you get an amazing feeling of being away from everything, but the start of the skidoo safari is barely 10 minutes away from the gondola lift traffic lights, at the start off the Damianitsa valley. Peter, the guide, is showing you the operation of our nice four stroke skidoos. Control is intuitive and the power is felt. But what I like the most is that I could not work out if I enjoy driving or being a passenger most. Holding on the back is remarkably good fun. Second cool activity is the recovery lounge. -175C Cryotherapy Recovery: My New Year’s day “treat”!! Watch to see what happened after I thought it would be a cool idea to go for cryotherapy (“cold treatment”) in Bansko. It’s good for weight loss, sports recovery, inflammation, skin, depression and a ton of other things. You burn up to 800 calories for 3 minutes. If you want to learn more about Bansko and taste meat specialties than you should go to the Bansko Culture tour. The Bansko Culture Tour aims to spread the rich cultural heritage of the Old Town of Bansko to the travelers and guests of the town. The Bansko Culture Tour passes by the most interesting historical sights and hidden gems. 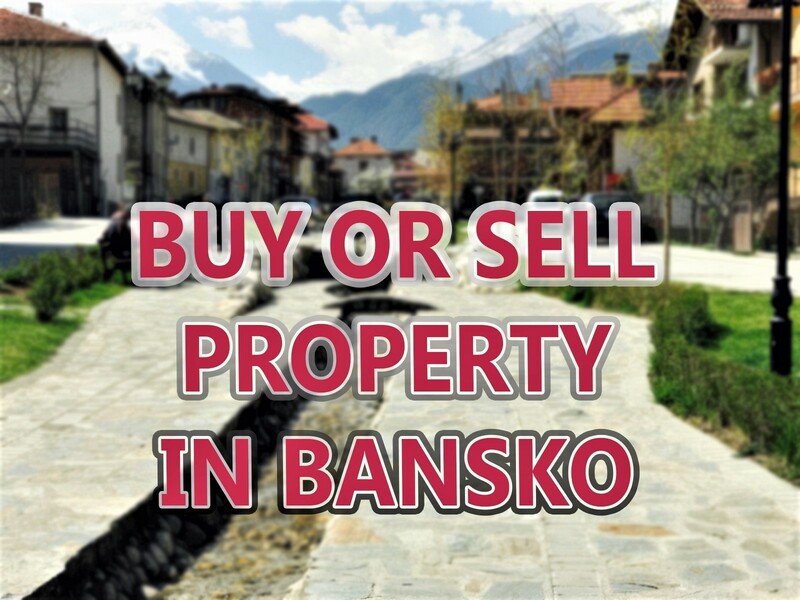 As we pass through the hidden streets, you discover and learn about the unique local culture, cuisine, language, tradition, arts and architecture that makes Bansko what it is. The guided walk ends up with a tasting of selected Bansko cured meat specialties accompanied with a glass of wine or rakia. The tour is guided by Tsvetan Bizev, a professional guide, passionate skier and a Bansko lover. The next cool thing in the Bansko App is that you can easily and for free book a table in Bansko. We have a long list of the best places to eat in Bansko. There is a big variety of venues. 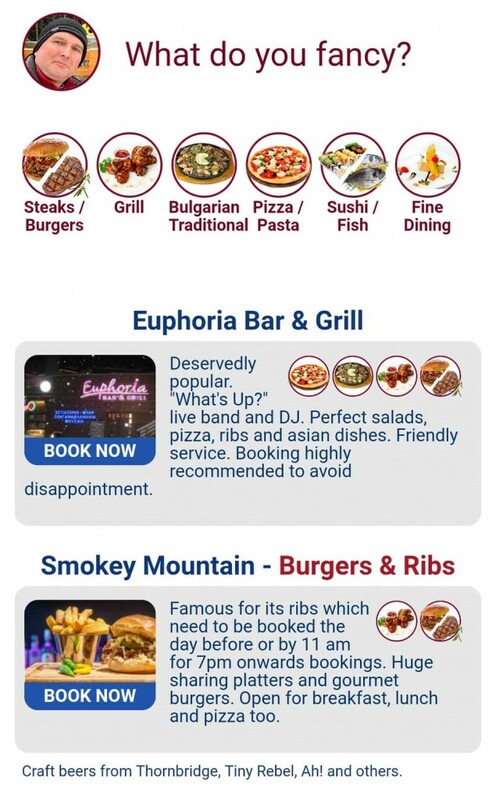 You can choose from family friendly restaurants to the loudest parties. Another useful things are the street cams and the chat. You can always stay tuned what’s up in Bansko. See how long is the gondola queue or whether is snowing. A lot of people are asking me about the weather, the snow depth and the open runs. With one click you can see all of this. 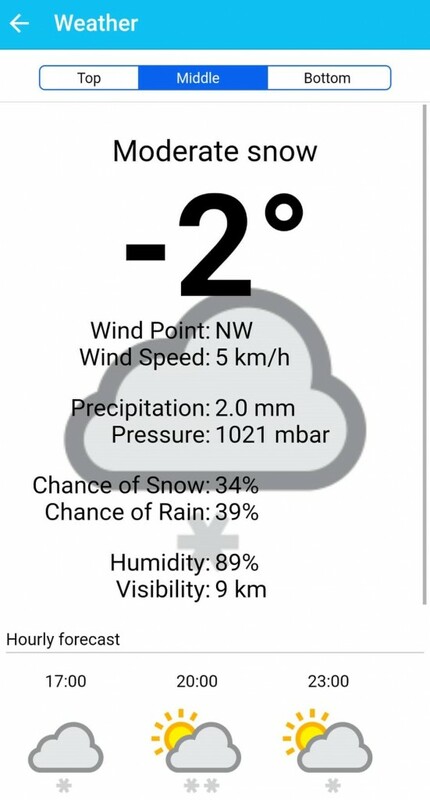 There is a weather forecast showing you the wind speed, the chance of snow, the chance of rain. Everything you need to know about the conditions in Bansko. In the app you can also watch the latest snow report video and read the articles from the blog, comment and ask questions at the app chat. Here’s to another seven years of Bansko App and for a major redesign coming up in the summer to make it more useful in the summer and even more essential to every Bansko visitor.